5 out of 7 days a week I spend at work, so finding that office appropriate look for every day is essential! For me it needs to look and feel natural, last through it the day and be quick and easy for the morning. Creating a natural look for work is easily achieved through some of my favorite products. With these you can have a natural look suitable for any work environment. 1. A light sweep of foundation and light application of concealer to even out skin tone. I am still obsessing over Bare Minerals powder foundation so I have been reaching for this everyday, especially work days. It applies so easy and quick, gives great coverage with out feeling or looking caky. 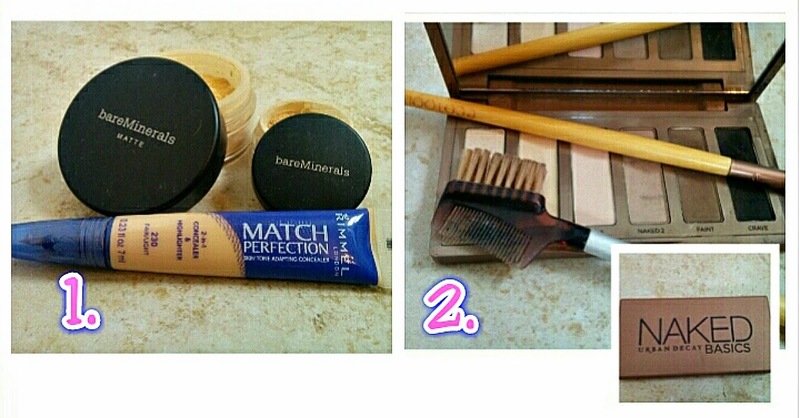 For concealer I use Bare Minerals well rested for eyes and Rimmel match perfection 2-in-1 concealer and highlighter. 2. I always shape my brows for work, this little step truly makes a difference. Of course I use my Urban Decay Naked Basics palette. 3. Eyelid primer will help whatever shadow you choose to stay all day without smearing or melting off. Too Faced shadow insurance stands the tests of time! I try to stick to 1-3 eye-shadow colors to make things quick. Natural tones are a go to as of lately for work. 2 of my favorites are Loreal infallible eye shadow in iced latte and Clinique chubby stick in Ample Amber. 4. Mascara, really any of the formulas from Clinique are great and I always come back to these. They are wonderful for sensitive eyes and don't flake. 5. Blush, nothing too bright or dark. 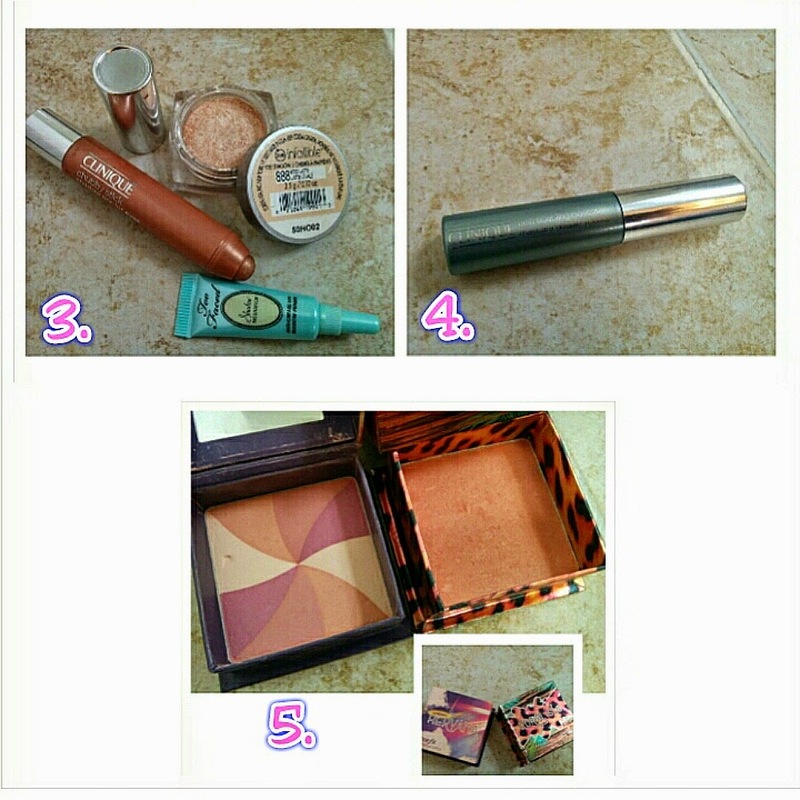 I love Benefit cosmetics Coralista, Hervana. These give the perfect amount of color to my cheeks and they smell really good too! 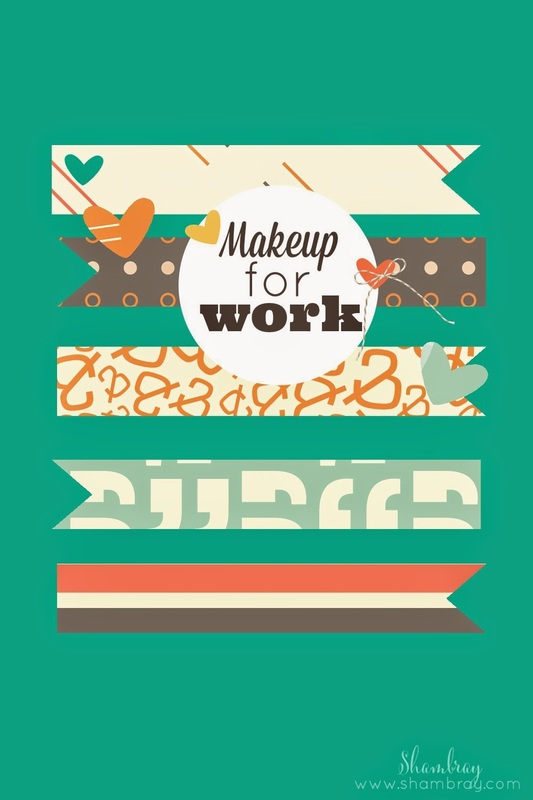 There you go, my list of makeup products for work! These products really are fantastic for the work environment or really at any time. They are so versatile and I would highly recommend each of these. Thanks so much for reading!